Are you ready for something completely awesome and unique? A brand new fashionable app is here to entertain you and make your day! 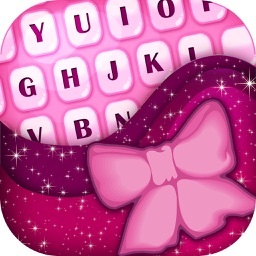 Download Free Fashionable Keyboard – Customize Your Keyboards with Fancy and Beautiful Color.s and start creating beautiful designs for your phone keyboards! Wake up an artist within yourself! Express your creativity and imagination in a beautiful way! Choose a colorful background pattern right now, and put a broad smile on your face every time you look at your phone! 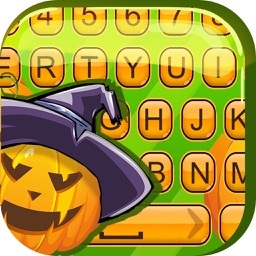 *Awesome keyboards and backgrounds for all generations! *Beautiful pastel color palette is now at your disposal! 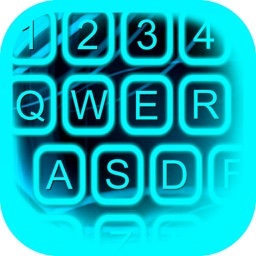 *Choose from a variety of keyboard patterns! *Tons of colorful key and font styles can be yours! 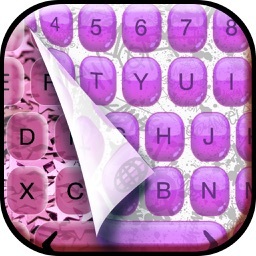 *Change standard keyboard on your phones by using a great variety of amazing themes! *Browse our in-app store and find some more adorable keyboard patterns! Choose among a lot of colors to customize your keyboards and enjoy becoming a real artist of your own! 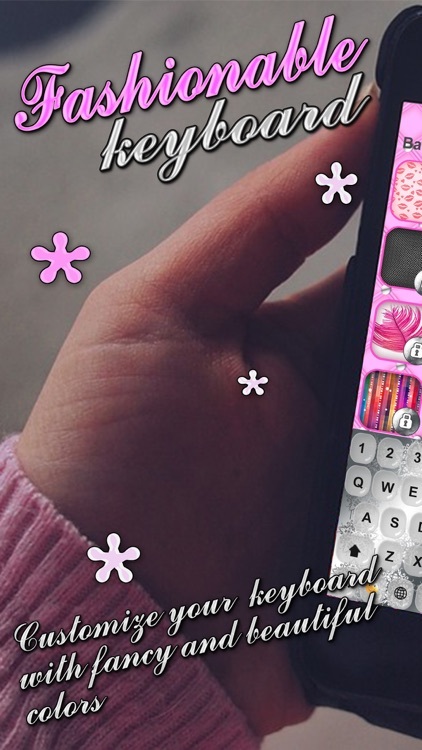 Using this incredible app, you can personalize your iPhone! If you are bored with your default keyboards look and you are searching for something completely new to change the way your keybord looks, we have a special solution for all your problems! 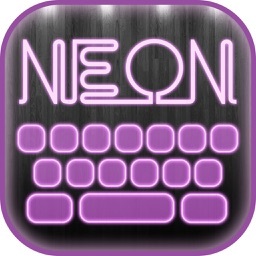 Pick your favorite color, set your keyboard to it and let your keyboard speak for itself! Now you can take your turn and choose among a great variety of awesome palette of high quality color themes! Your typing can look unique and pleasant! Choose a unique background and make your day instantly! All you have to do is to download this app for free! If you want to search for more of these amazing keyboard themes, you can use our in-app store and purchase the ones that suit your taste the most! This funny and free app can be yours in a few clicks! 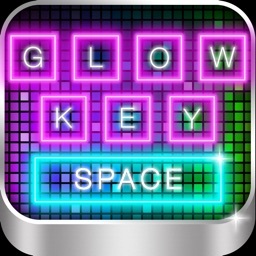 Give your iPhone a new and awesome look and enjoy the time spent with your newly-designed keyboards!